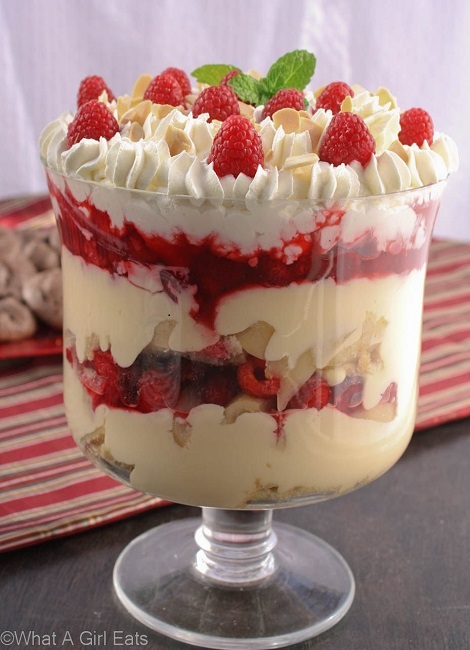 Trifles are one of the trending deserts all across the globe. They are a great add on after a heavy sumptuous meal! 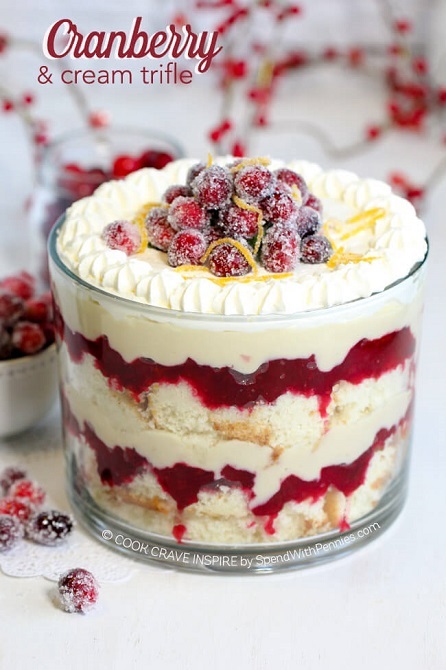 Trifles are made with fruit and sponge cake soaked either in rum or brandy, or even fortified wine. Toppings can be according to your taste, like whipped cream , jam or jelly. 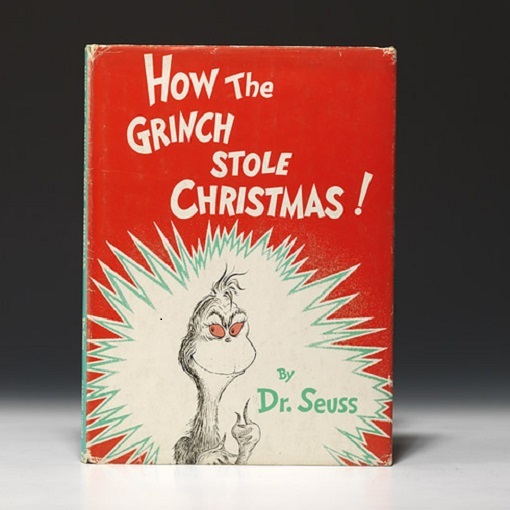 As Christmas is arriving soon, I’am sure all of you are in hunt for the perfect desert this season. So why don’t you try Trifles this time? 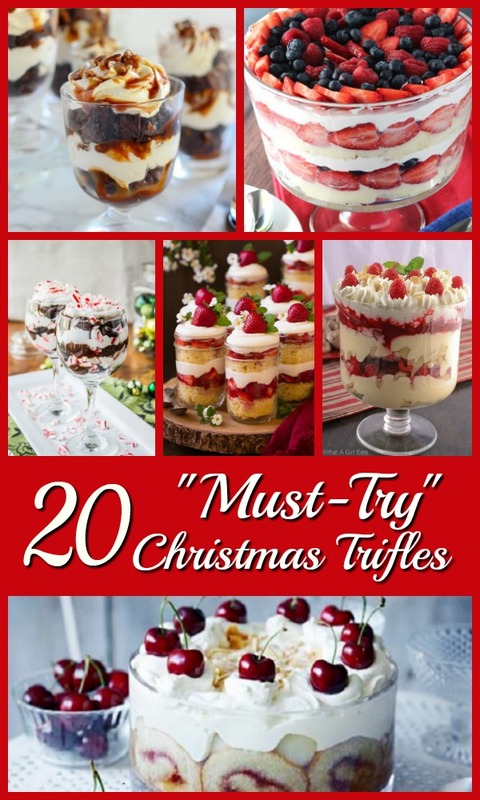 Scroll down below to find 20 mouth watering round up of triple recipes exclusively for this Christmas. 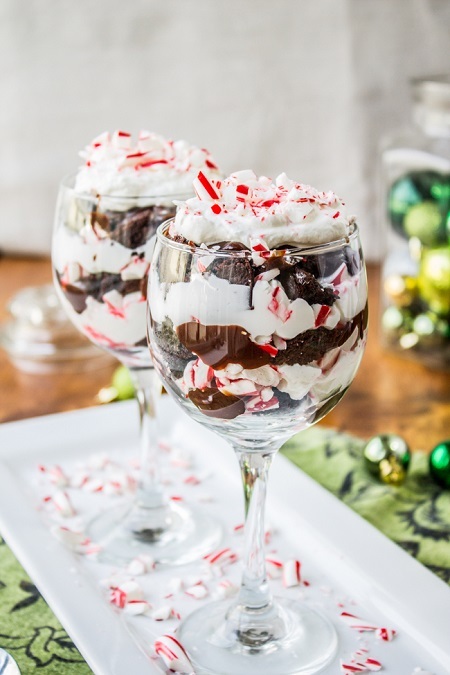 The Candy Cane Brownie Trifle is an incredible dessert made with brownies and topped with Chocolate Peppermint Sauce and whipped cream. A perfect give out after Christmas dinner! An absolutely yummy trifle! 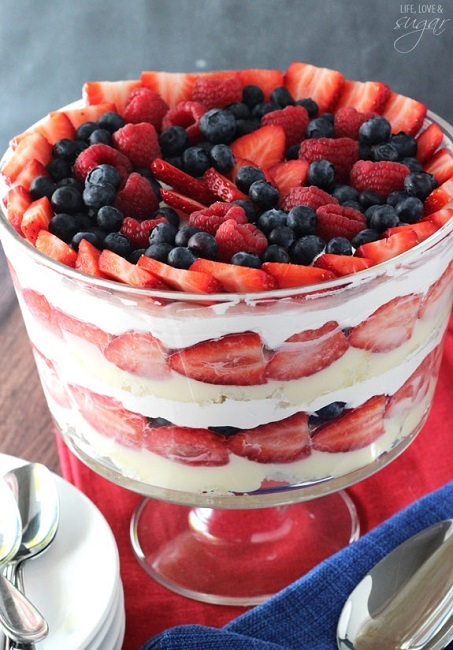 This is a pure fresh fruit made trifle which can be served at any occasion! You needn’t be a Master Chef to make this trifle. It is so simple to make. A bowl of heaven! The best part about this trifle is that its not a heavy desert. You will feel light after a heavy meal. Wow! Just look at this trifle! 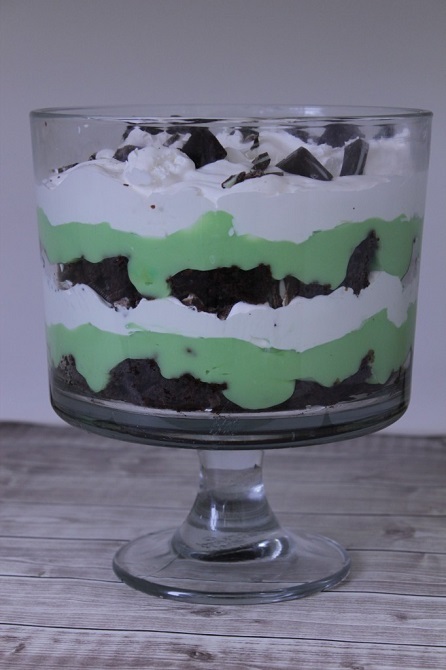 So tempting..This delicious trifle is made up of no bake pepper mint cheese cake and brownies. All together it is a perfect desert for this Christmas! 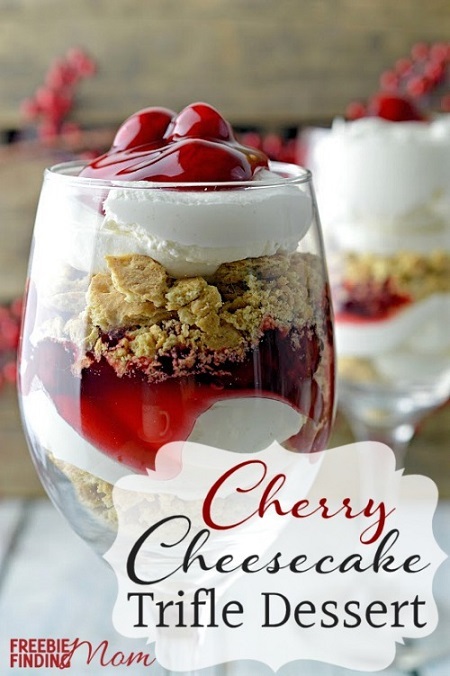 I’am already a fan of Black forest cake and this trifle is one of my personal favorites. It is insanely delicious! 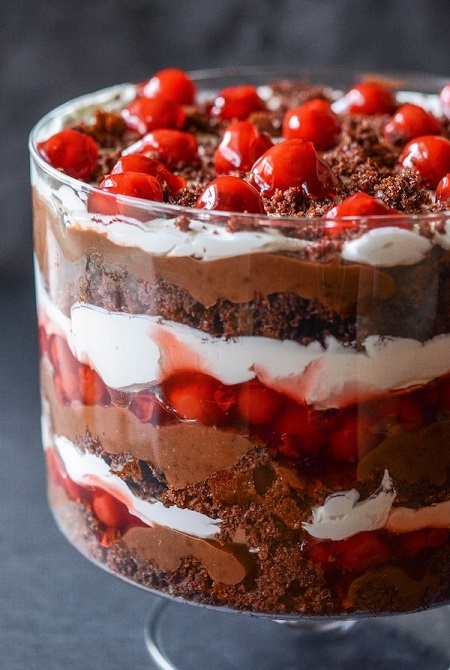 This trifle is made with Black Forest Cake, chocolate, cherry and cream.What a beautiful combination! As the name suggests, this utterly delicious trifle truly reminds us of English custom made recipe! 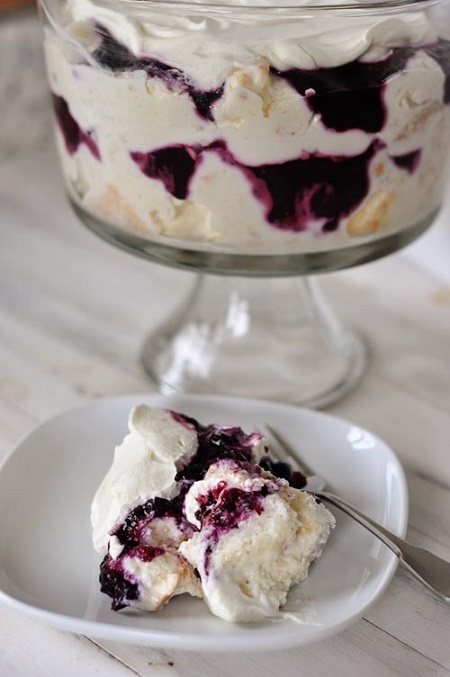 This trifle is very simple to make and a time saving recipe. It looks so gorgeous in the dessert bowl! A stunner for this Christmas dear friends! 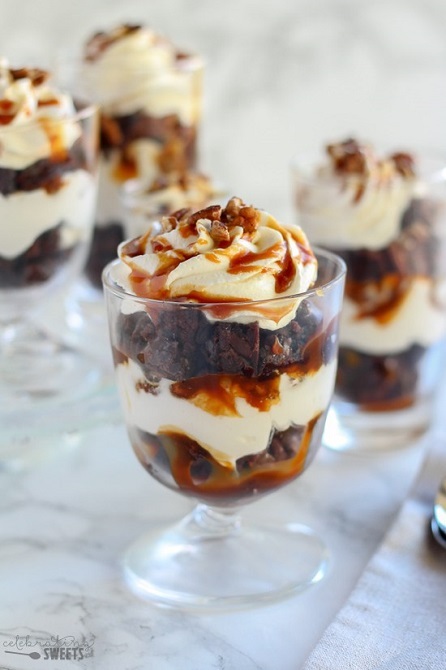 This trifle can be easily made with Fudgy brownies, whipped cream, salted caramel sauce, and toasted pecans. And above all, who wouldn’t love that extra caramel touch? Try it for yourself! 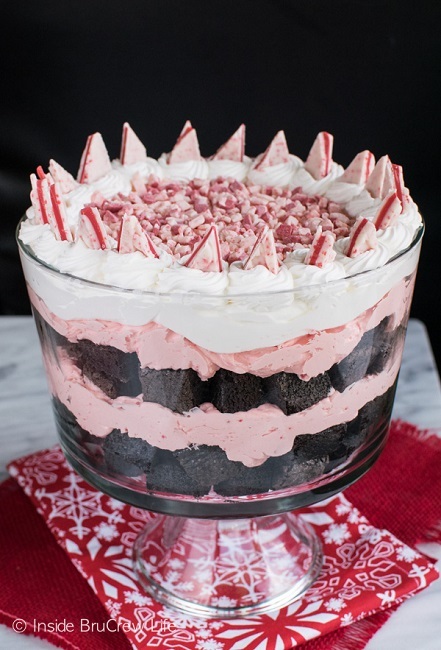 The color of this trifle so represents the essence of a lovely Christmas day. Very irresistible! 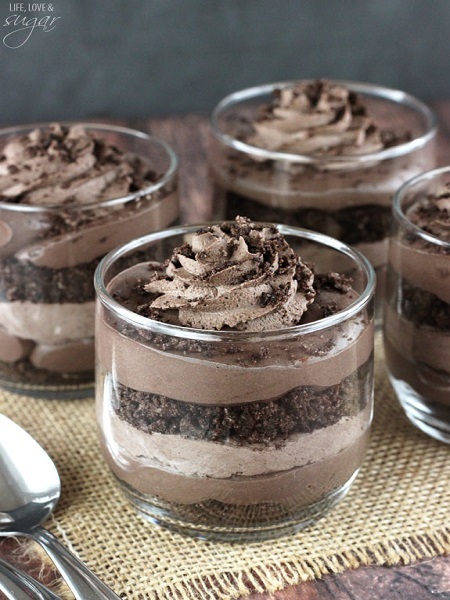 I’am always particular in highlighting recipes which makes chocolate lovers happy. 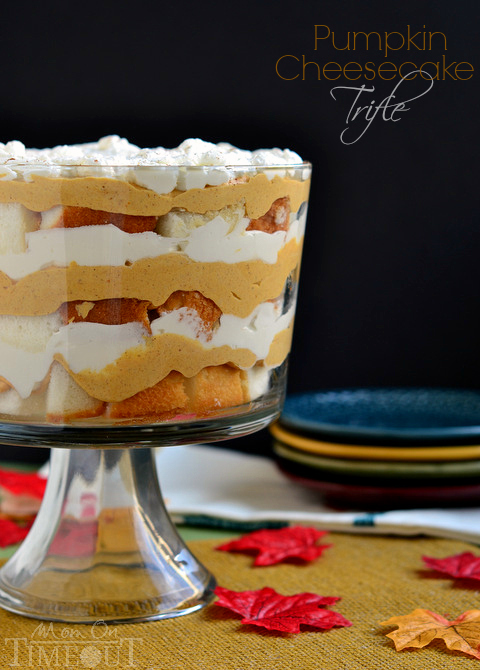 So this trifle is exactly what you are looking for this December! A toothsome chocolate treat indeed! 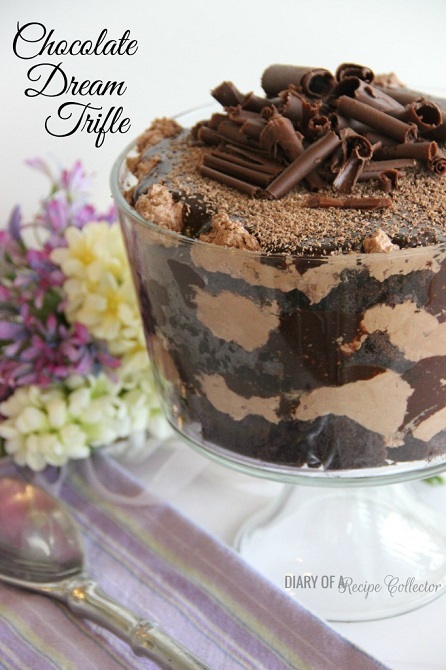 This trifle is an exclusive dream come true for chocolate and cheese cake lovers! You fall in love with this desert the minute you have it! This juicy trifle is made up of swiss role sherry. 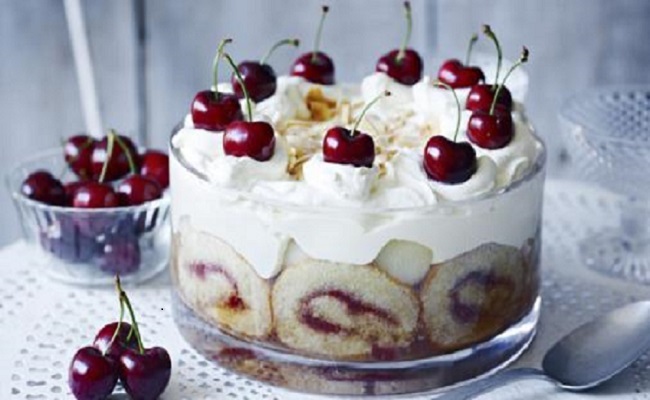 Decorate this trifle with whipping cream, flakes almonds and cherry. 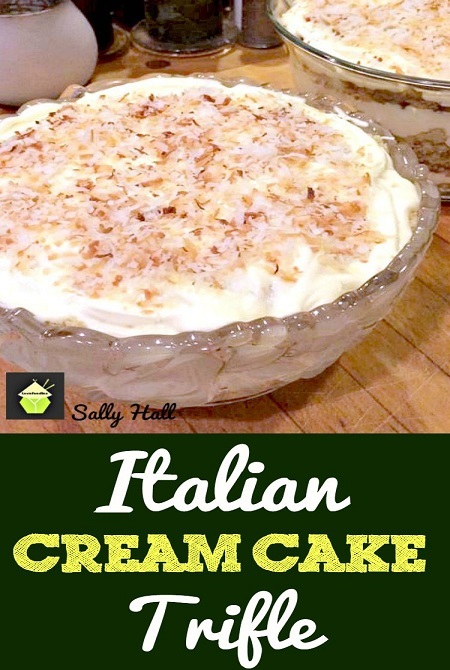 You will absolutely love this recipe! This trifle is truly a party desert. The crowd will enjoy the trifle without a doubt. Look how beautiful the trifle is! And its really simple to make! 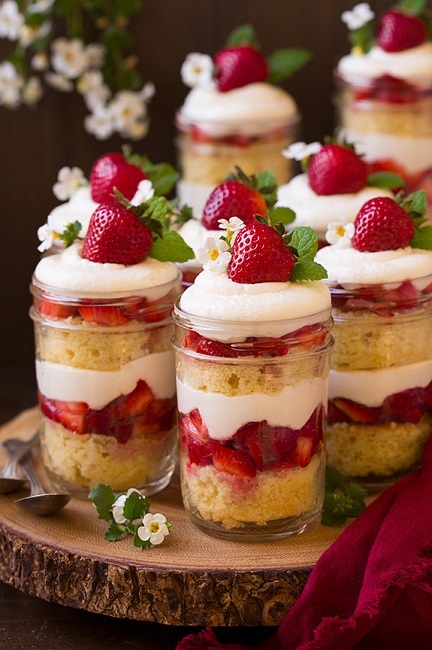 This tasty trifle made of sweet strawberries, cubed cake and a homemade vanilla cheesecake mousse is an eye catching desert. It can be served at any occasion and is a perfect Christmas serve! Mint lovers, lend me your years! You just need only very few ingredients to make this pleasant mood lifting trifle! This trifle will take your cooking to next level and your guests will sure be impressed by your skills! Who doesn’t love raspberries! 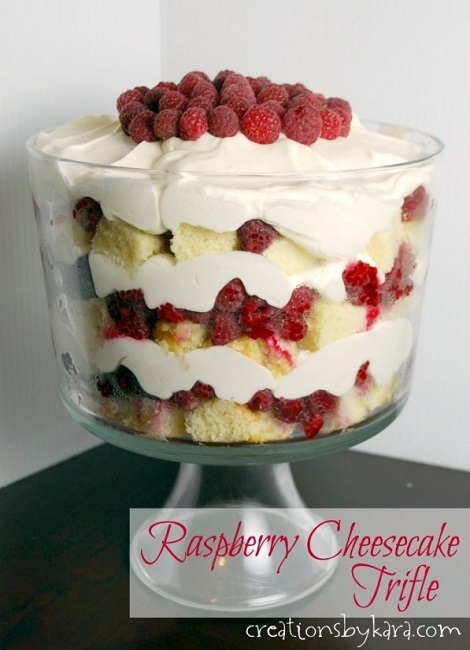 So why don’t u make a trifle with raspberries this Christmas! 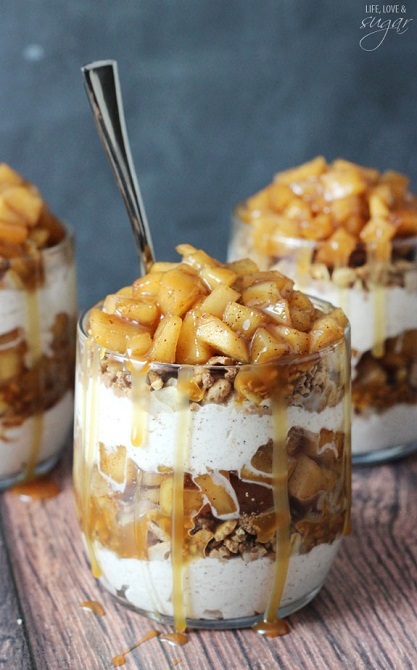 A blend of caramel and apple turned into a trifle! What more happiness could you ask for a snowy Christmas day! 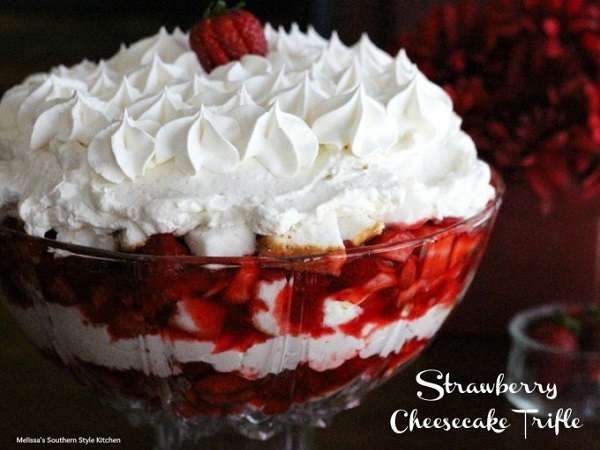 Above all, its a no bake trifle. So easy to make! 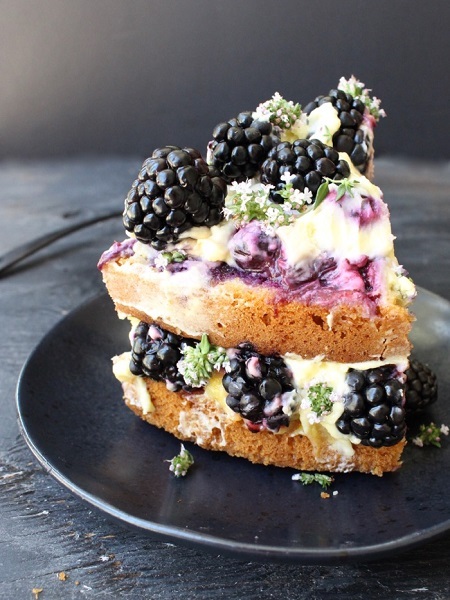 A delightful fat free cake made with the popular blueberry’s! Luscious to the core. Let me wind up with presenting you the champion of our trifle list, the one trifle that every peanut butter lovers will enjoy. 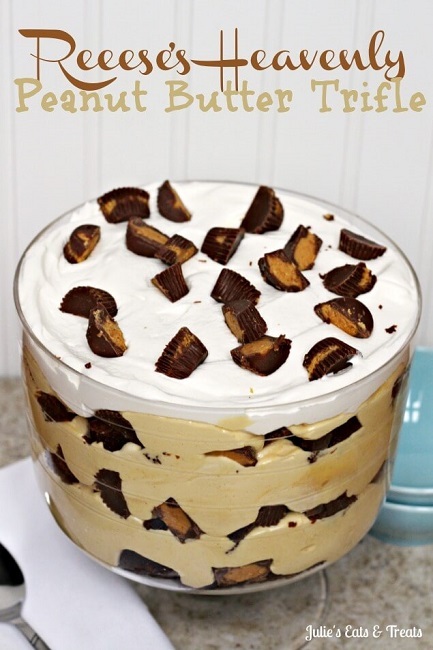 Not just the peanut butter lovers, every sweet lovers will love this trifle. Its delicious. Yes it is. So what do u think of the list? Would u like to add on some other recipes to the list? Let us know. !